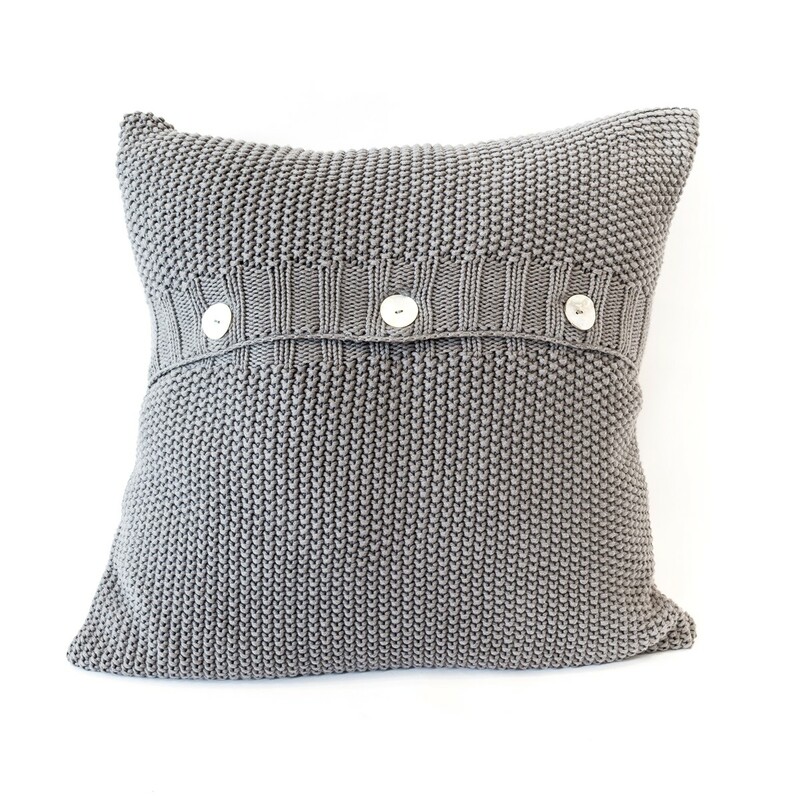 The Moss Stitch cushion cover is a wonderful way to add cosy elegance to a living area or bedroom. 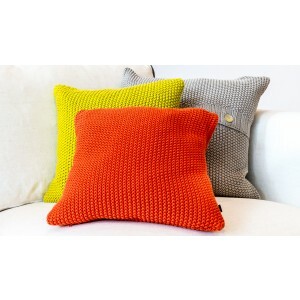 Measuring 50 cm x 50 cm, it is made of 100% cotton knit, with three chunky buttons on the back for the luxury hand-knit effect. 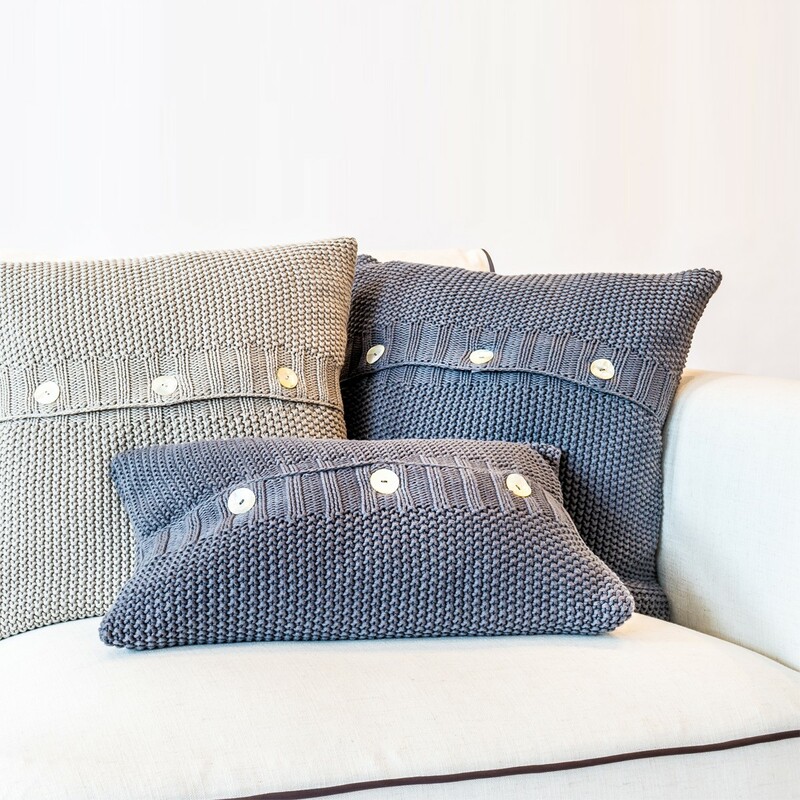 The cushion cover will fit over any standard 50 cm square cushion, so this is an easy way to refresh the existing soft furnishings in your home. The combination of a soft, neutral colour and a natural fabric make this a lovely addition to a neutral scheme, where layering textures is the best way to add detail and interest. Our design team chose this design for its superb value and quality. 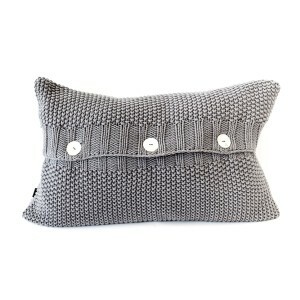 It’s part of Retail Furnishing’s range of smart cushion covers in different sizes and colours. 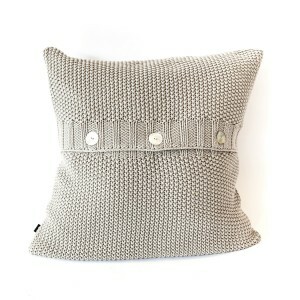 New cushion covers are a brilliant way to revitalise aroom, and a luxury soft handle adds glamour to your home. The cotton is durable and easy to care for, so this is a practical addition to your home. 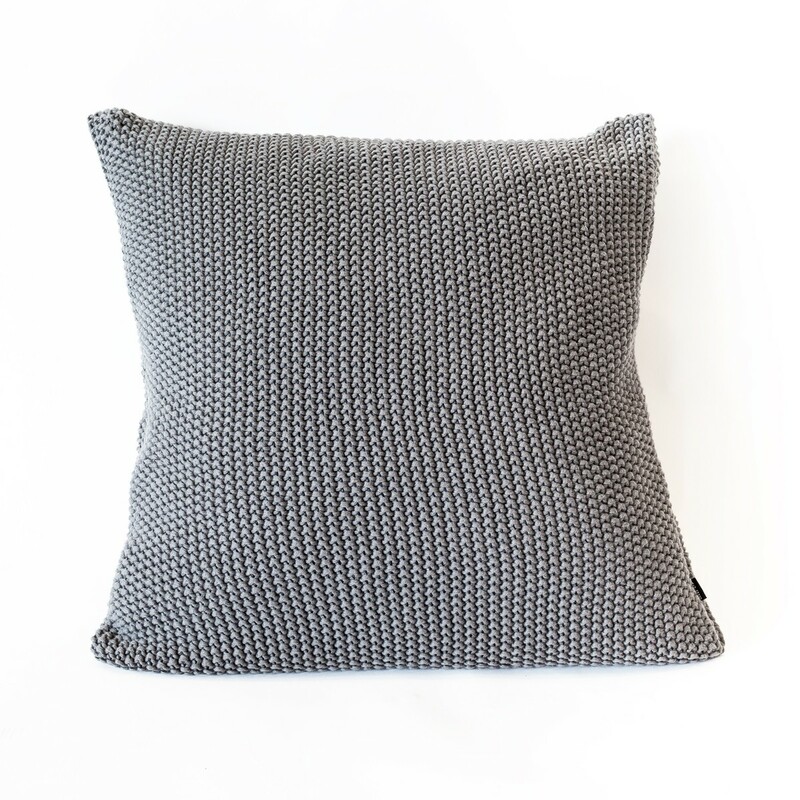 This cushion cover is an affordable finishing touch. Try combining different colourways or sizes from the same collection to add extra interest.